I brought this a couple of months back after hearing a lot of good things and loving the smell of it. Honestly, it smells amazing! I'd only ever used standard moisturisers from Boots or Superdrug and decided I needed to up my game and head down to a Beauty counter. My past work had a Clarins counter and I'd always loved the smell of this and had thought about buying it. I'd tried the samples and read a few good reviews on blogs and what not so decided to make the purchase. At first, I loved putting this on and it felt really luxury. I loved the smell and it made my skin look bright and refreshed. I'm now scraping out the last little bits of this pot and whilst I have enjoyed using this, I wouldn't say it's had a huge effect on my skin. The novelty of using this has worn off and i've become used to the smell, which to be honest was probably my favourite part of this product. It does moisturise my skin, but I don't find it any better than my old Nivea Soft to be fairly honest. It's not a bad product, but I am on the look out for a new cream to try this time. 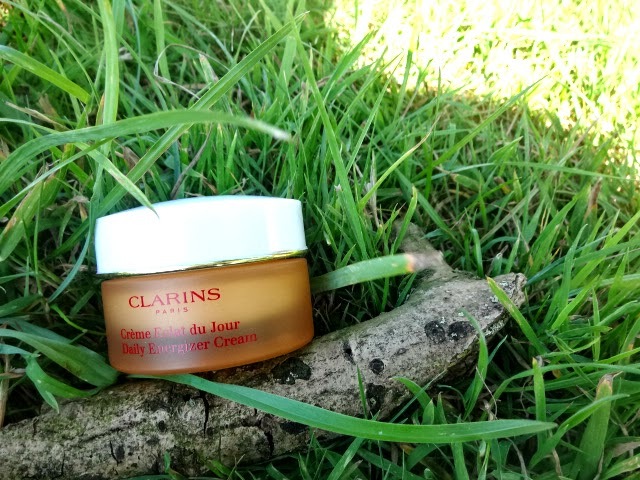 Which daily moisturiser creams would you recommend?